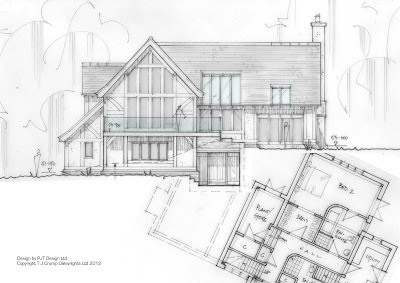 This was a particularly tricky design set over a number of levels to maximise the natural slope of the site…. 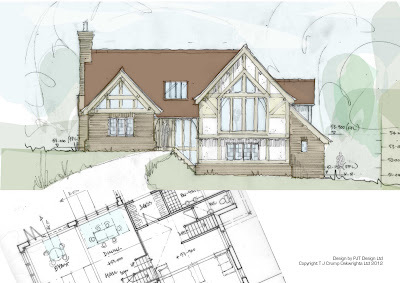 Very pleased if we get this approved as this is due to be the first of many this year! 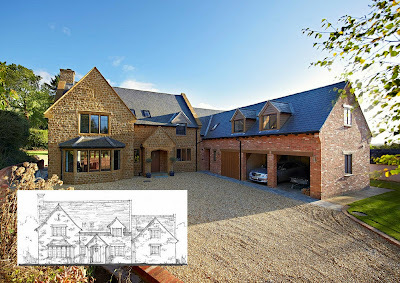 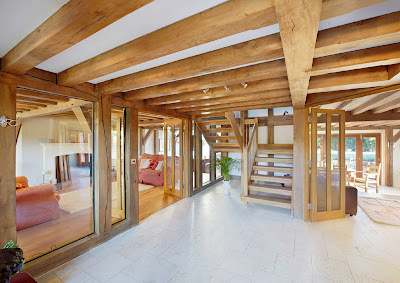 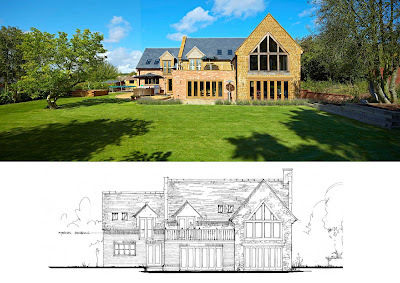 Its a house i designed for clients back in 2006 and was a replacement dwelling project in a small Northamptonshire village.